Avison Young has agreed to buy property advisor GVA from parent company EQT. 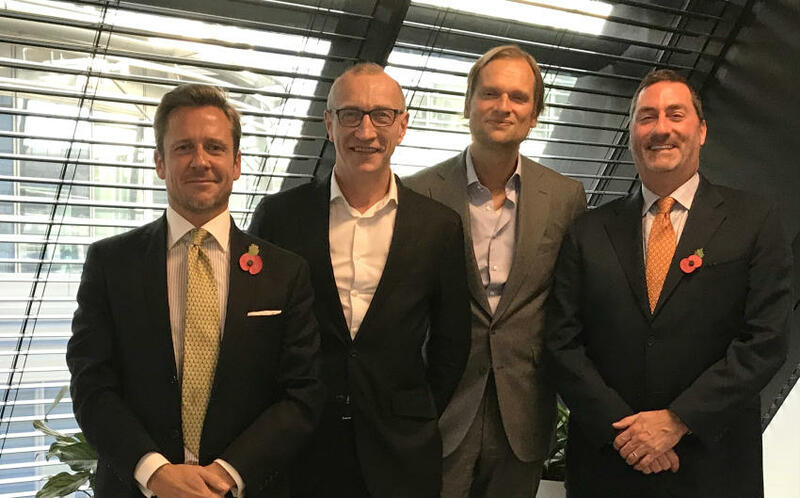 The move will see Avison Young combine GVA with its existing UK operations. Subject to the satisfaction of customary closing conditions, the transaction is expected to close during the first quarter of 2019. GVA is a multi-disciplinary business offering clients a service that spans the entire property life cycle from strategy and planning through to delivery and management. The firm has 1,500 employees in 15 offices in the UK, Ireland and Poland. In Scotland, GVA has approximately 100 staff across its offices in Edinburgh and Glasgow. GVA is also a founding member and majority shareholder of GVA Worldwide Ltd., an international organisation of licensed affiliate commercial real estate companies with offices across 25 countries. Avison Young, a portfolio company owned by global private-equity firm EQT Partners, has 2,700 real estate professionals in 85 offices in Canada, the US, Mexico, UK, Germany, Romania and Korea. Mark E Rose, the company’s chairman and CEO, said: “This is a transformational event that underpins our ambition and intent to significantly expand our footprint in Europe and beyond. “Avison Young’s UK business will now be a genuine challenger brand firmly established among the top commercial real estate advisors in the UK, North America and the world. “This acquisition adds gravitas, weight, coverage and profile to our international operations as we continue to solidify our global platform while preserving our culture as a principal-led company.